A Party Bus Rental to and from a night on the town in downtown Detroit is perfect for you and your friends, a family or corporate outing, or even bachelor or bachelorette parties. There isn’t a safer or more convenient way to party downtown, and have drinks on your way to some of the coolest clubs and bars in the most luxurious and brand new party bus on the market today. Downtown Detroit has anything you could imagine you would like to do. 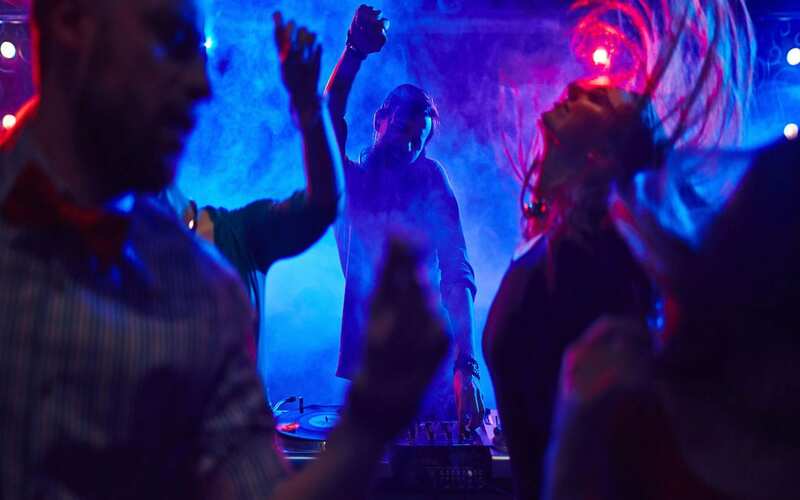 From the dance clubs with nationally acclaimed DJ’s pumping out the best dance tunes along with laser light shows to match the mood. If you’re looking for something a bit quieter and more laid back- there are so many “hole-in-the-wall” pubs that still have that “Old Detroit” atmosphere that make anyone feel welcomed. The Detroit Detroit area has been under a complete transformation over the last few years, and is once again- a safe and fun place to go and hang out. Areas that you might never though you would go back and visit have been completely reshaped and redeveloped to bring the suburbanites back downtown for an experience like never before. How about the Casino’s? Feel like a total high-roller when your luxury Detroit Party Bus Rental pulls up the the casino entrance to drop off you and your party first class- complete with the red carpet roll out! Whether you are looking for a high energy and high profile night on the town, or a low key night out and some great cultural experience- Varsity Limousine Services takes pride in transporting you and your party to destination after destination in Downtown Detroit and you can all relax knowing that we will be taking care of you that night, and getting you home safely! Check out our party bus rental fleet and view other limo transportation options for groups large and small- visit our Party Bus and Limo Fleet page today for a Downtown Detroit experience you’ll never forget!